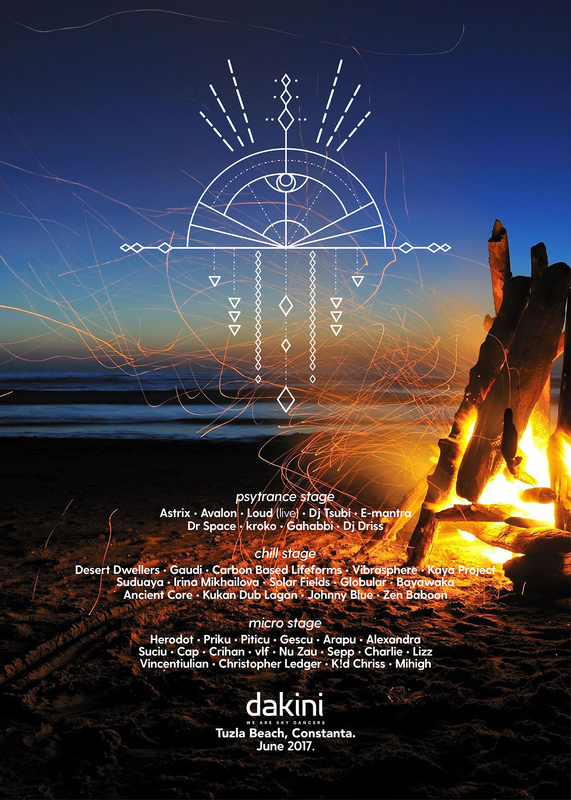 We were very intrigued with the new Dakini Festival in Romania for three reasons:First, the fact that it is in Romania, not a major psytrance destination up till now; Second, the beautiful location and the aesthetic of the festival; And third, the powerful quality line up. So we decided to check things up with festival organizer Julia Csillag in an email interview and learn more about the festival. Q: What motivated you to start Dakini Festival? A: We have been spending the summers between the Black Sea Coast and biggest festivals across Europe. The idea to bring the psy & chill music to the Black Sea was born in 2015 after a vipassana retreat. WE WERE HAPPILY SURPRISED THAT MANY PEOPLE PURCHASED TICKETS FROM GERMANY, POLAND, HUNGARY, SWEDEN, SWITZERLAND AND ISRAEL. WE EXPECT UP TO 15.000 PARTICIPANTS. Q: Can you tell us a bit about the psytrance culture in Romania? A: There exists a growing psy society but is not that numerous as in other countries. Dakini will offer the possibility to “educate” the folks in this sense. We are optimistic that at least,the Romanian people who frequent the other European festivals will enjoy Dakini, also we will persuade the less familiar ones to try this new experience. 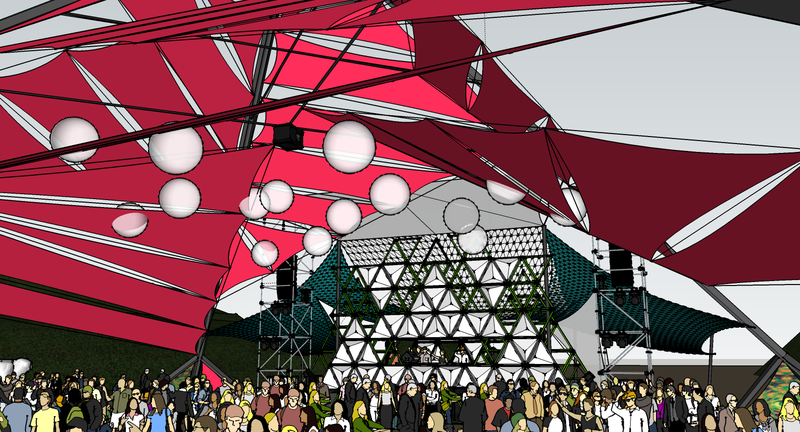 I mean the psy stage in this instance. Q: What is your vision for Dakini Festival? What kind of people you expect to come to the festival? What is your goal for the first edition regarding how many people will come? A: Dakini aims to become a catalyst that inspires our community, a destination where the tribes can start the summer season. First of all, we expect the psy society from Romania, but after the first months of sales we were happily surprised that many people purchased tickets from Germany, Poland, Hungary, Sweden, Switzerland and Israel. We expect up to 15.000 participants. WHAT CAN YOU DESIRE MORE THAN BEAUTIFUL PEOPLE,SUN,SEA & MUSIC IN THE SAME TIME AND PLACE? Q: What differentiates Dakini Festival from other festivals? A: First of all, the uniqueness of the location, which is a virgin beach of 15 hectars on the coast of the Black Sea. Secondly,the artists we bring to perform. They are internationally recognized top artists and some of them have real big communities of followers. We welcome all of them to Dakini Festival. Then,being the first edition, we hope that people will come also from curiosity to try something new. And not lastly, the awareness we want to spread among the participants. Through the different workshops and seminars we would like to offer the possibility of education as well. Q: How did you choose the line up for the festival? A: The lineup was chosen to offer the best for every taste. As well we want to promote the local artists. Since in Romania the audience is not so homogeneous yet, we try to offer the best diversity for everybody. Q: There’s a strong representation in the festival line up to quality downtempo and psychill acts – why is that? A: The vibration of the location inspired us to make that choice. Mother Earth created that wonderful Coast for Dakini! Q: What special experiences you think people who will come to Dakini take back with them? What can you desire more than beautiful people, Sun, Sea & Music in the same time and place? That experience isn’t enough to take with you? Q: Should people coming to the festival spend some time in Romania? Any recommendations? 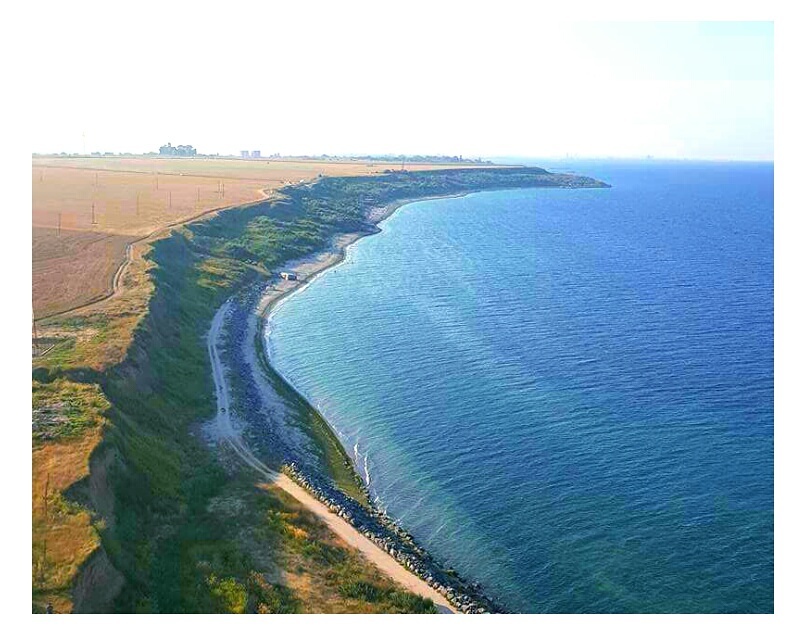 They shouldn’t miss the picturesque Corbu beach or Vadu beach, the reservation and biosphere of the Danube Delta, to feel hippie vibe at Vama Veche, but also could discover Constanta city, or to explore the ruins of the ancient towns of Tomis or Callatis.